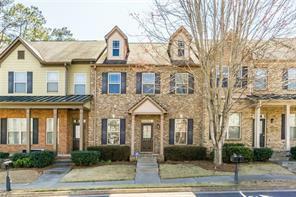 Cherokee County GA Homes for Sale and real estate. 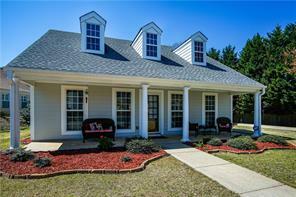 Are you looking to buy a home or sell a home in the near future in Cherokee County GA? Well you are in luck! 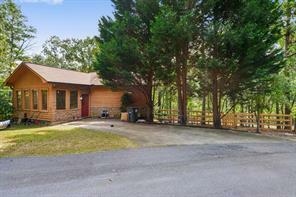 We have designed this site to be a total Cherokee County real estate resource. Here you can find real estate article, local events, home buying advice and home seller tips! Search MLS listings for homes for sale in Cherokee County GA north of Atlanta GA. Find Cherokee County GA new homes for sale, resale homes, foreclosures, bank owned homes, luxury homes country club homes, and private estate homes, mansions real estate for sale in Cherokee County in Ball Ground, Canton, Holly Springs, Waleska, and Woodstock. For more information about buying or selling a home in Cherokee County GA please contact us. It will be our pleasure to assist you as your buyers agents, or listing agents. 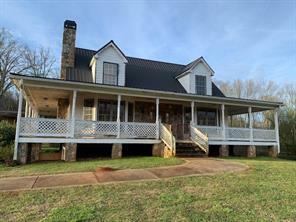 1) 1215 Creighton Rd, Ball Ground, GA 30107-5089, Cherokee Co.
2) 1215 Creighton Road, Ball Ground, GA 30107, Cherokee Co.
3) 122 Blue Fox Loop, Waleska, GA 30183-3913, Cherokee Co.
4) 122 Blue Fox Loop, Waleska, GA 30183, Cherokee Co.
5) 12436 Bells Ferry Rd, Canton, GA 30114, Cherokee Co.
6) 129 Ivygreen Chase, Canton, GA 30114, Cherokee Co.
7) 129 Ivygreen, Canton, GA 30114, Cherokee Co.
8) 1557 River Park Boulevard, Woodstock, GA 30188, Cherokee Co.
9) 1557 River Park Blvd, Woodstock, GA 30188, Cherokee Co.
10) 161 Valley Ridge Dr, Canton, GA 30115, Cherokee Co.